Mitchell M. Tsai, Attorney At Law | Tonight, Devil’s Gate Dam Sediment Removal Project To Be Discussed At Arroyo Seco Foundation Quarterly Meeting! Tonight, Devil’s Gate Dam Sediment Removal Project To Be Discussed At Arroyo Seco Foundation Quarterly Meeting! 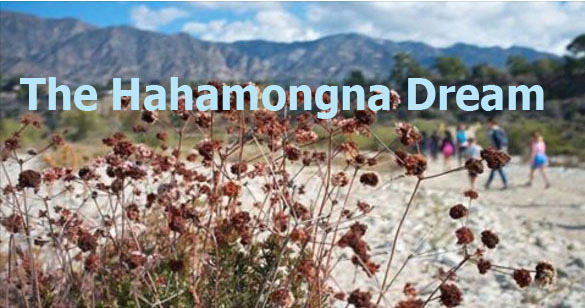 Our Office will be appearing at the Arroyo Seco Foundation’s Quarterly meeting at the Donald Wright Auditorium in the Pasadena Central Library, 285 E Walnut St, Pasadena, California 91101, tonight October 10, 2018 at 6:30 pm to discuss the Devil’s Gate Dam Sediment Removal Project. More information about the event can be found here.